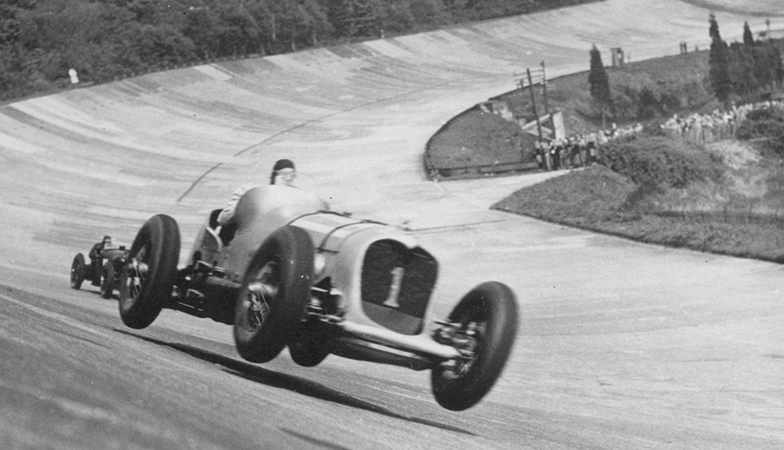 Brooklands Museum is an Art Fund Museum of the Year 2018 finalist, the biggest museum prize in the world. Supported by Art Fund, the Museum of the Year Award seeks out and celebrates innovation and exceptional achievement in museums and galleries across the UK. 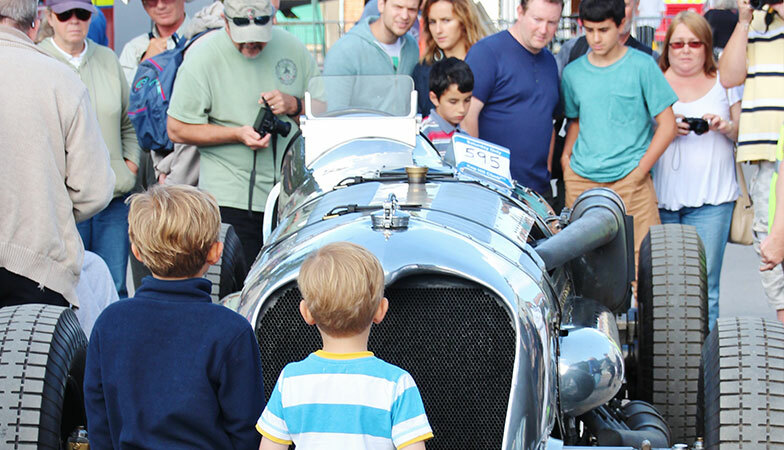 Brooklands’ nomination marks the culmination of one of the Museum’s most important periods in its 27-year history, with a spectacular transformation of the site in 2017 thanks to the Brooklands Aircraft Factory and Race Track Revival project. What have we done to celebrate our nomination? To celebrate being nominated for the Art Fund Museum of the Year Award 2018, we took our most iconic exhibit, the world-record breaking 1933 24ltr Napier-Railton out and about to showcase it at Surrey’s most iconic locations and venues. We have taken some never-to-be-repeated shots of the silver car in some stunning locations bringing together the unique heritage and beauty the region has to offer. 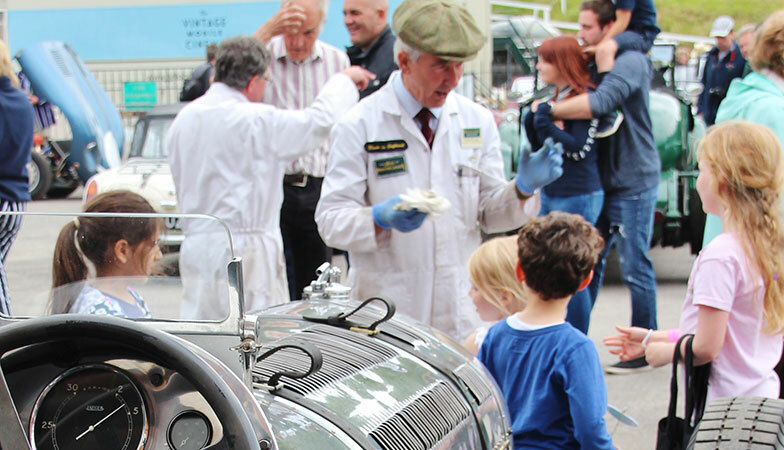 We also visited Guildford town centre on 6th June and Kingston upon Thames on Saturday 9th June with the car visit the Roadshow page to check out the photos!